These are the Wakefield hot food takeaways that currently hold one of the lowest food hygiene ratings. The Rooster King at 70 Westgate was given a ZERO rating when it was last inspected on October 25 2018. TFC on The Springs, Wakefield, was given a rating of ONE when it was last inspected on October 4 2018. 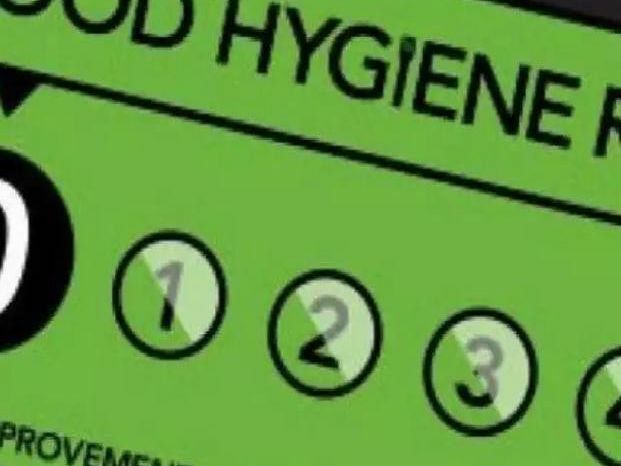 Pizza Corner on Doncaster Road was given a rating of ONE when it was last inspected on November 14 2018.